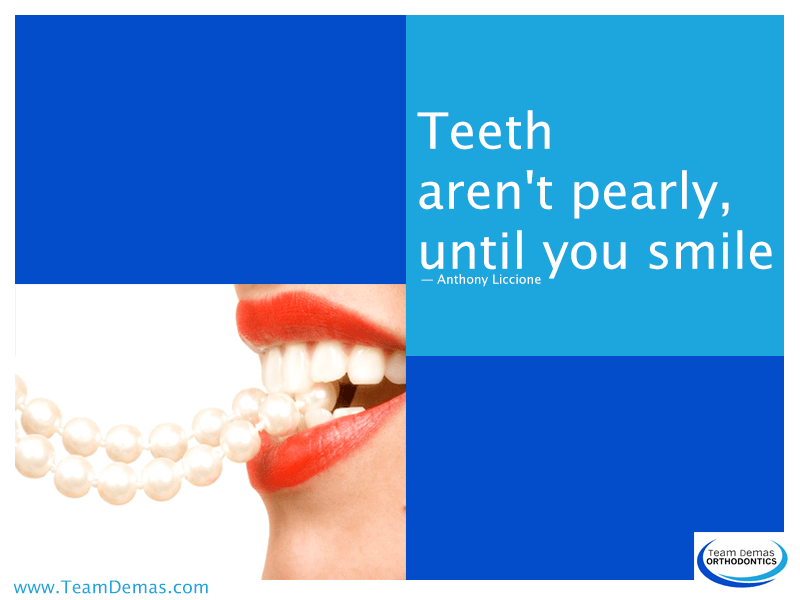 There is no better way to make a first impression on people you meet than with a beautiful smile. If you have bad teeth and are embarrassed by your smile, you may avoid smiling altogether, which can make a negative impression on people you meet. Having bad teeth or crooked teeth can damage your self-esteem, your social relationships, and very often, your oral health. That is because when things are wrong with your teeth that make them look bad, most often there is an oral health problem behind the cosmetic issue. Orthodontic treatment to straighten your teeth will make them healthier and more attractive, and give you a reason to show your smile. Crooked teeth can cause issues with your jaws, your chewing, and your speech, and they can cause your other teeth to shift over time and make the entire situation worse. If you have a bad bite, which means that your top and bottom teeth do not come together correctly, your teeth can be worn down by contact with other teeth. Straight teeth are healthier teeth. Invisalign – A set of clear aligners that fit over your teeth, Invisalign are removable and you can take them out when you eat and when you brush your teeth. The overall treatment time with Invisalign is usually shorter than the treatment time for regular braces. Invisalign is available for adults and teenagers. Ceramic braces – Ceramic braces work the same way as metal braces, but they match the color of your teeth and much less noticeable. 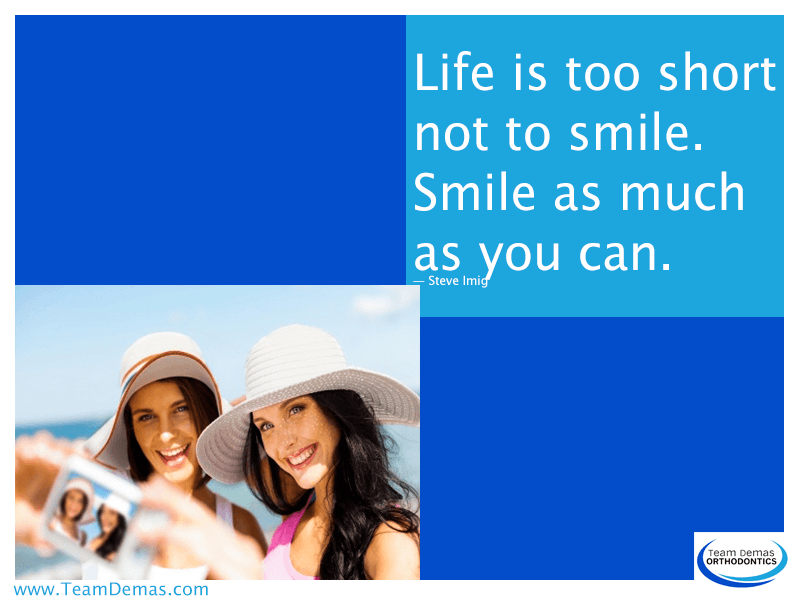 If you don’t smile at everyone you meet because you are embarrassed by your teeth, contact us now for a consultation appointment. You can call us or fill out the form on our website. We can help both children and adults to have healthier, straighter teeth.